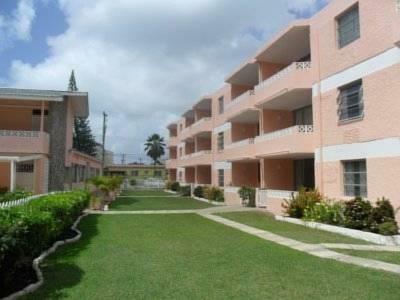 ﻿ Best Price on Monteray Apartment Hotel in Christ Church + Reviews! 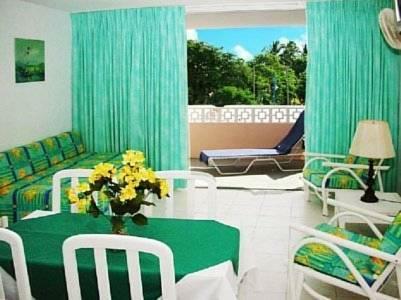 Located in a peaceful area of St. Lawrence Gap, this hotel is a 2-minute walk from the white-sand Dover Beach. It features a freshwater outdoor pool, a gift shop and a restaurant serving local cuisine. 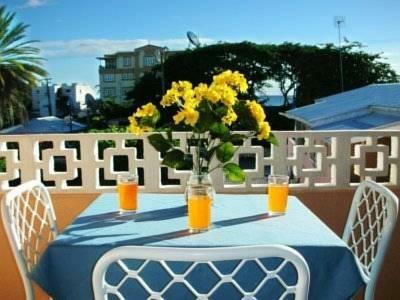 A fully equipped kitchenette and a private terrace are provided in each studio, apartment and villa at Monteray Apartment Hotel. 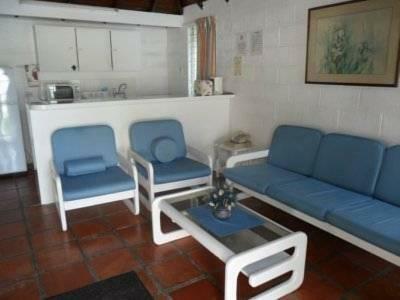 All accommodations is air conditioned and includes a living area with a sofa and TV. Monteray Apartment Hotel offers an on-site games room is also available. The hotel is within a 5-minute walk of local clubs, restaurants, shops and sports facilities. The nearby Highway 7 offers easy access to Bridgetown and Barbados Grantley Adams International Airport, just 15 minutes’ drive away.